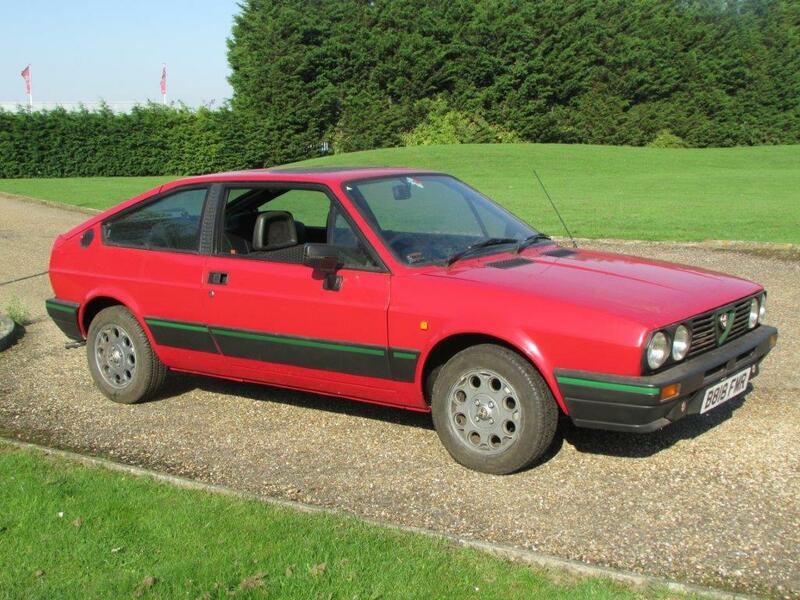 A RUST-free bright red 1985 Alfa Romeo Sud Sprint Cloverleaf is expected to make between £3,500 and £4,500 when it comes under the hammer at Anglia Car Auctions’ next classic car sale on November 7. One of a number of entries from a Cambridgeshire-based collection of low-mileage 1970s and 80s vehicles, this unrestored Sprint has covered just 41,954 miles in the hands of its four owners and has been in storage since 1991. Remarkably rust-free, the car is running and driving well, and benefits from new timing belts and tensioners along with fresh oil, filter and spark plugs. It is being offered complete with original service book detailing six stamps up to 35,000 miles.